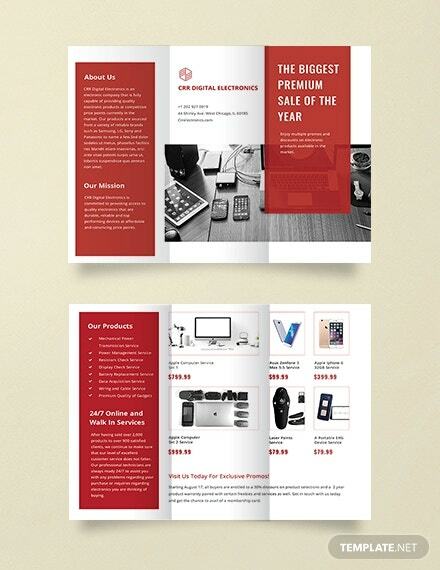 The sales brochure template helps you advertise your product or service in the most efficient way in print and digital media. 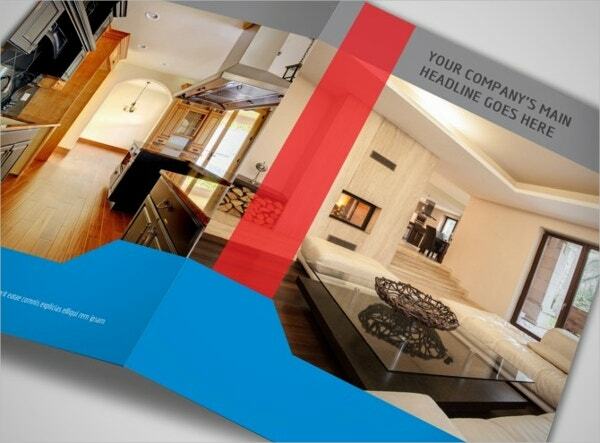 The brochures offer ready layouts, lucid cover schemes, great textual customizability and an overall aesthetic appeal that will add to your style statement in the market. 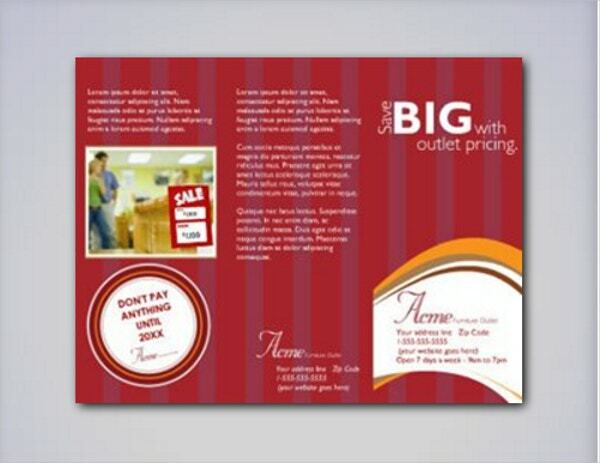 These templates are available in electronic formats that can easily be printed as per your need. These can work both as promotion brochure and information handout. You can also see Preschool Brochure Templates . 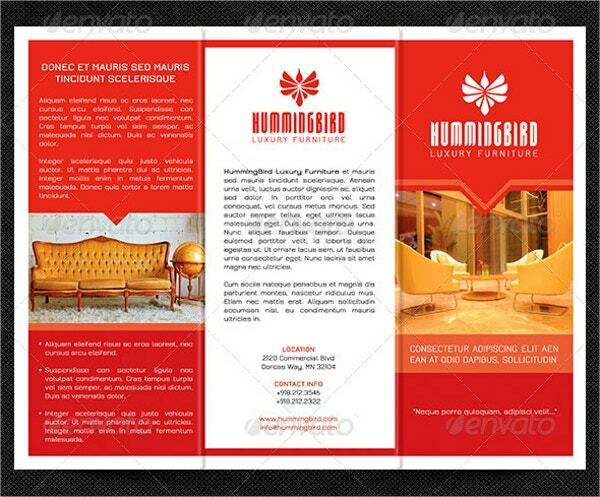 This template offers tri-fold layout which features furnishing goods in a lucrative way. It is best for furnishing websites and dealers. It comes in fully customizable 11”x8.5” page size, PSD files. You can also see Tourism Brochures.. 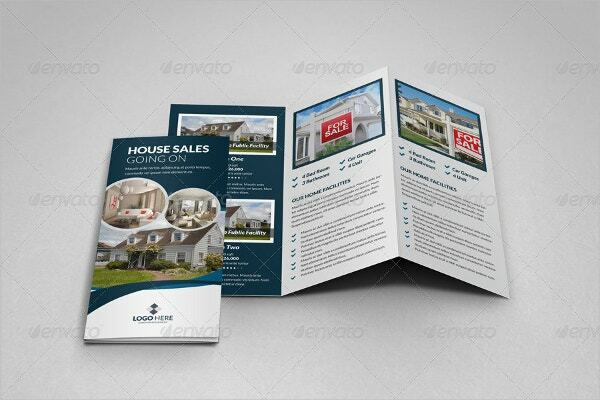 The brochure is a real estate market information guide. It has space buildings of concern with text that can be arranged in 3 layouts; ready to use in JPG and INDD files. You can also see Electronic Brochures. It has a tri-fold layout with orange, white and black color scheme. 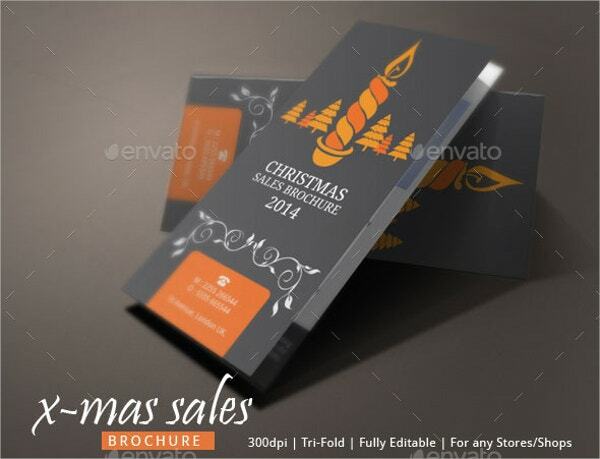 It can be used to promote any product online or print with a beautifully described Christmas theme in 8.2×11.6”, 300 DPI INDD files. You can also see Home Care Brochures. 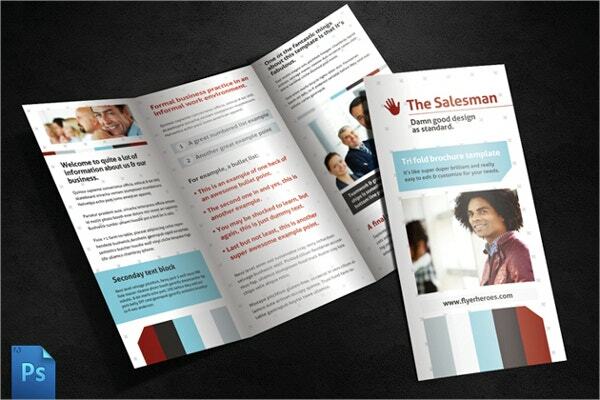 The salesman brochure offers an impressive quality with 300 DPI tri-folds built and well-defined layering in PSD. It can be used as an info-handout which grabs your attention instantly. The brochure provides a decent space for bicycle parts to be described with photos of the product. The cool blue color is easy on the eyes with subtle graphics and bold font. This template is designed keeping property sales in mind with its highly descriptive graphics and text options. 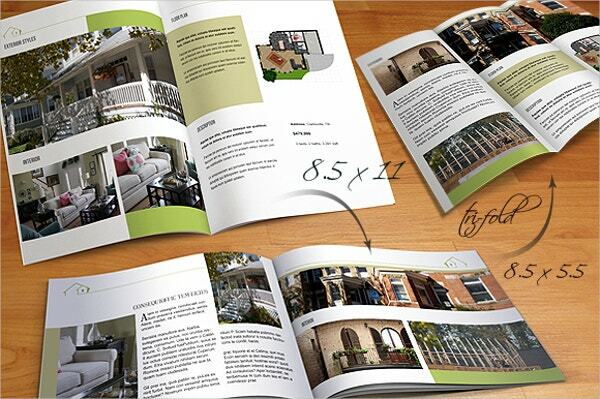 It has 216×303 mm page size, in AI, PSD and INDD formats. 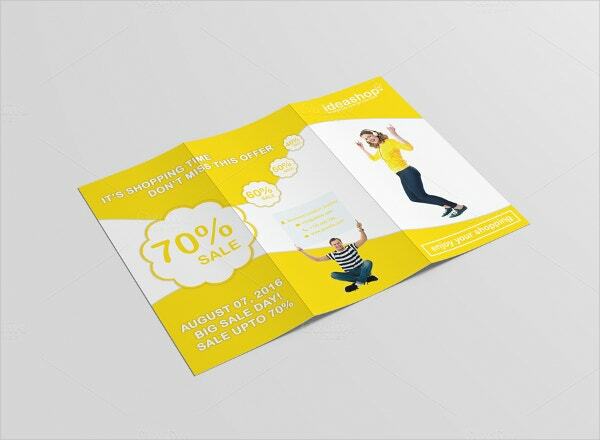 The tri-fold brochure has decent yet creative graphic art in yellow and white. It is suitable for any kind of promotion and comes in 300 DPI, CMYK color mode print ready design. 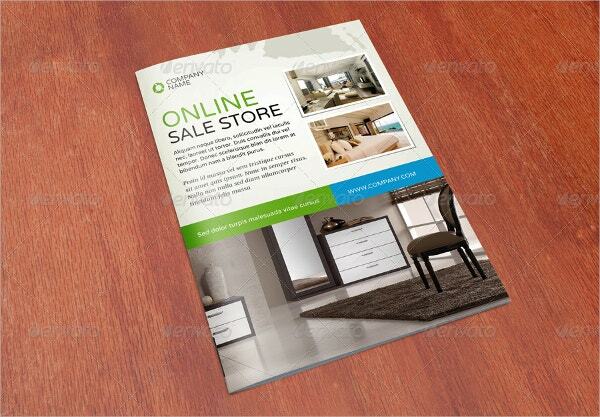 This sale brochure displays a modernly aesthetic appeal. The creative vector art is set to catch attention and increase promotions. It comes in CMYK color mode from Freepik. The template is ready to use with installed text boxes and picture embedding options. It can be used for multifarious commercial products. It comes in 216×303 mm size, 300 DPI, EPS files. The template can be customized quickly to suit your need. 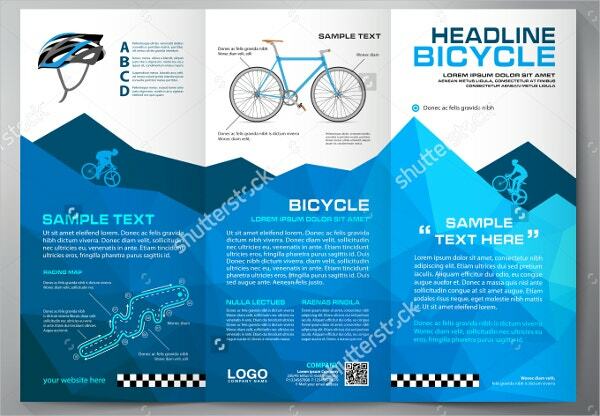 It has a well-defined layout ready to be used and is downloadable in PDF files for 11″ x 8.5 and A4 sizes. 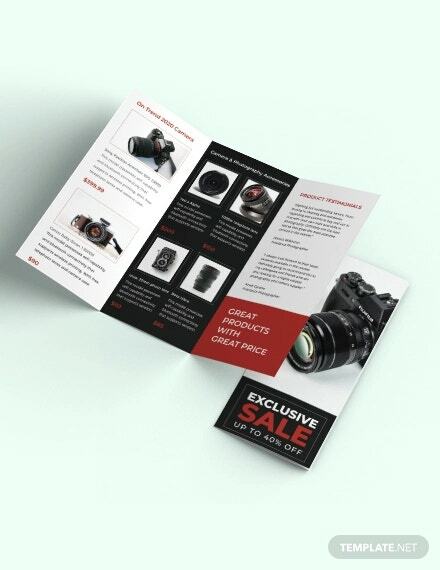 This promotional template is available in both bi-fold and tri-fold design with logo, large text, and photo options. It comes with a red background in high print quality from Brother. The brochure provides beautiful origami style speech bubble art which looks classic. 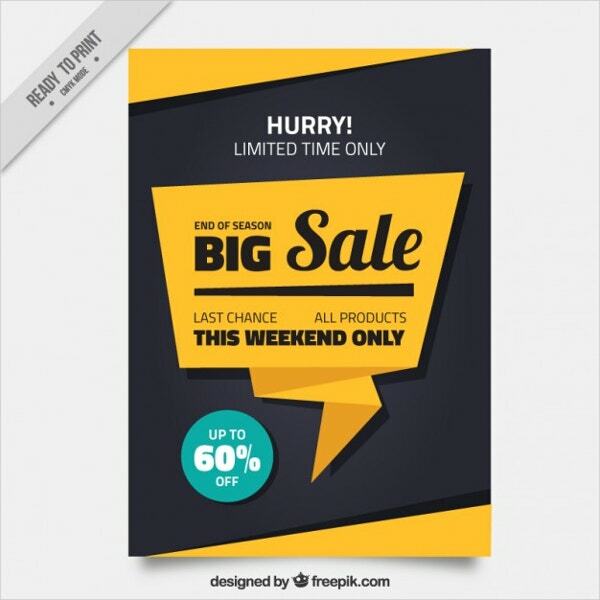 The template can be used as a flyer, advert or promotional leaflet; from Freepik. 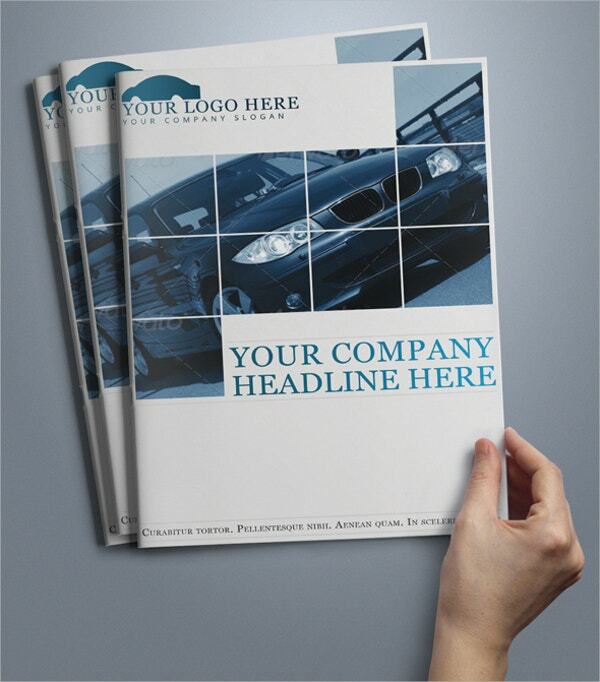 The template is custom made for automobile websites and dealer stores. It comes with photo and text options which are effective for promotion. It comes in 300 DPI print ready PSD files. 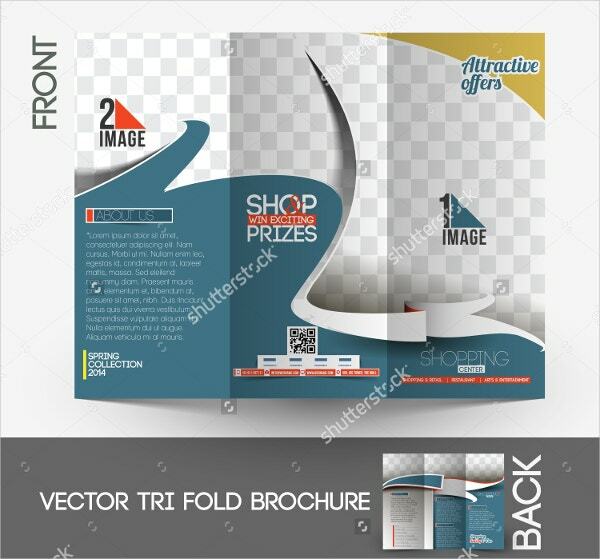 This is a bi-fold standard layout template with all kinds of product promotional options. The design is neat and modern. It is downloadable in EPS, AI, and PDF files. 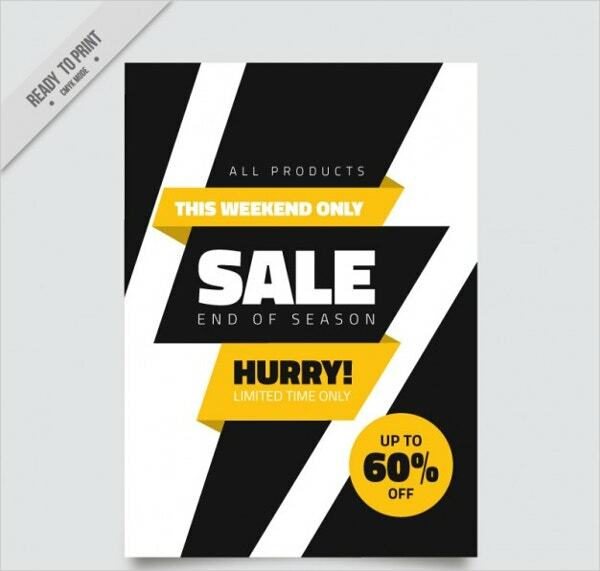 The sales templates guarantee a rise in both promotions and customer traffic with their beautifully made informative designs. 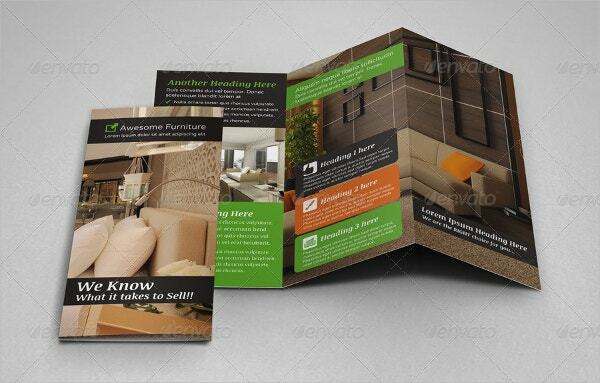 These marketing brochures are available for all kinds of products and stores, both offline and online. You can download one today and customize it with ease as per your needs. 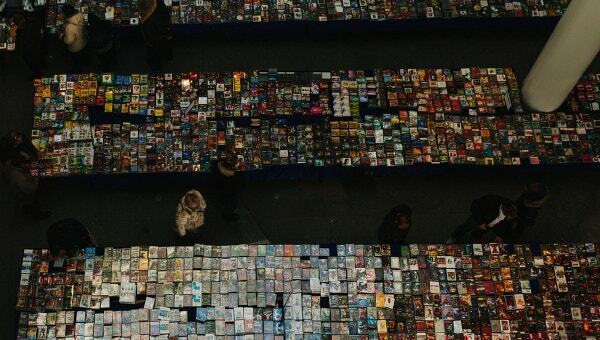 Save time and increase profit.